Following a request by the Finance Minister, the prices of diesel and petrol have gone up this week. 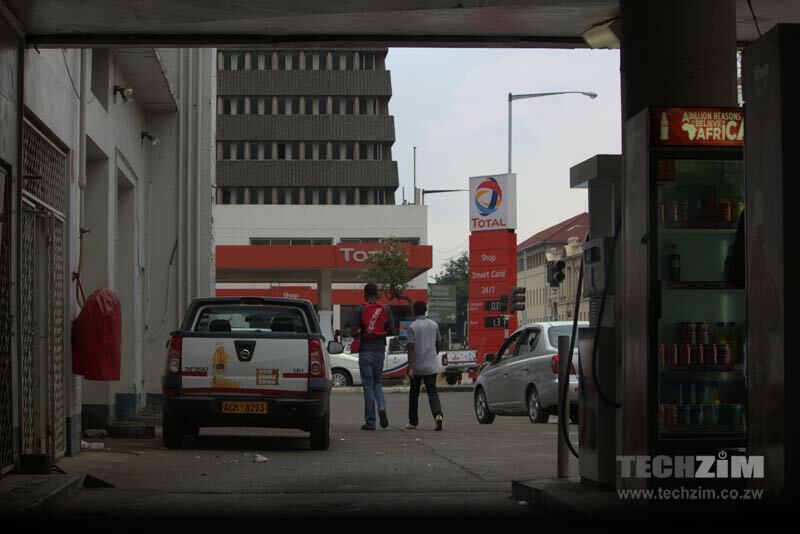 Zimbabwe’s energy authorities the Zimbabwe Energy Regulatory Authority (ZERA) announced the new recommended prices with petrol now selling at $1.38 per litre and diesel $1.34. The Zimbabwe Energy Regulatory Authority advises that in terms of the Statutory Instrument 20 and 100 of 2015, the applicable FOB (Free On Board/Freight On Board) prices starting on December 1, 2018 are summarised as FOB diesel $0,6500 and blend $0,5450, while maximum pump price for diesel is $1,34 and blend $1,38. These hikes come at a time when there is a crippling fuel shortage throughout the country.Despite dismissive statements by responsible government authorities in the state media, biting fuel shortages persist with motorists sleeping in queues waiting to buy fuel. I observed lines in most towns along the Beitbridge-Harare highway with the exception of Beitbridge where fuel seems to be in plentiful supply. These persistent fuel shortages are likely to have a chilling effect on the economy and any growth prospects. Kombis have also hiked their fares again citing the increase fuel prices, shortages forcing them to buy black market fuel at as much as $20 per five litres ($4/litre) as well as soaring prices of spares. These bots are not foolproof but they can help.